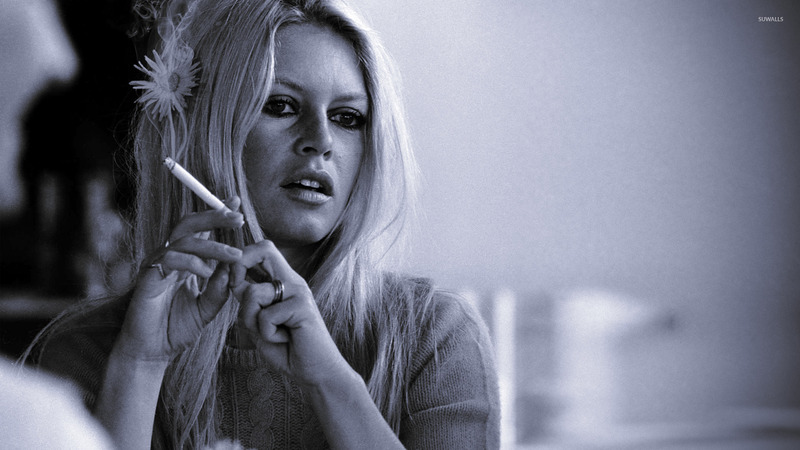 Brigitte Bardot Celebrity desktop wallpaper, Celebrity wallpaper - Celebrities no. 765. 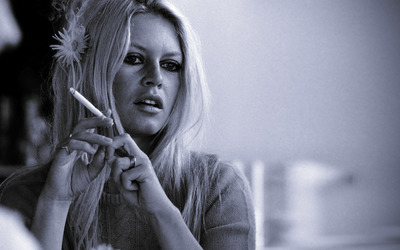 Download this Brigitte Bardot desktop wallpaper in multiple resolutions for free. Brigitte Anne-Marie Bardot (born 28 September 1934) is a French former fashion model, actress and singer, and animal rights activist.